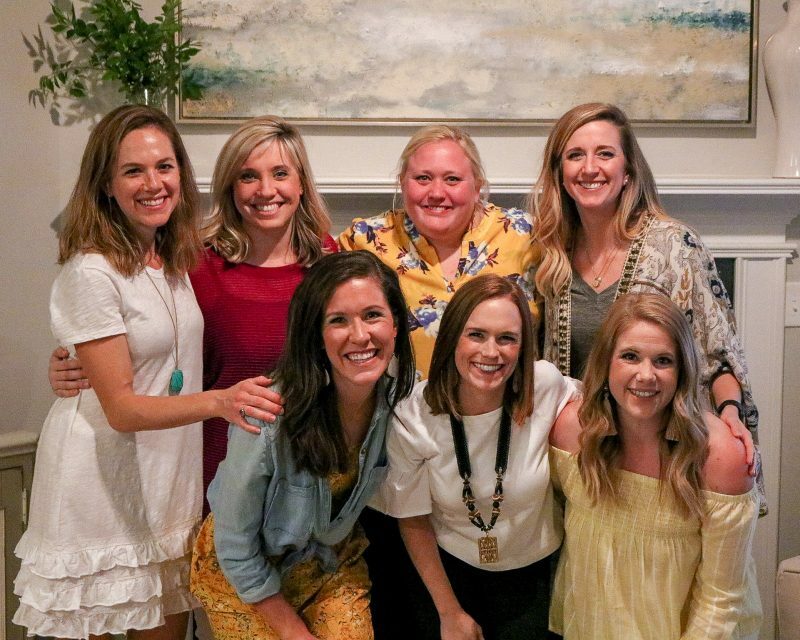 ONE // Last week Meghan hosted Supper Club! 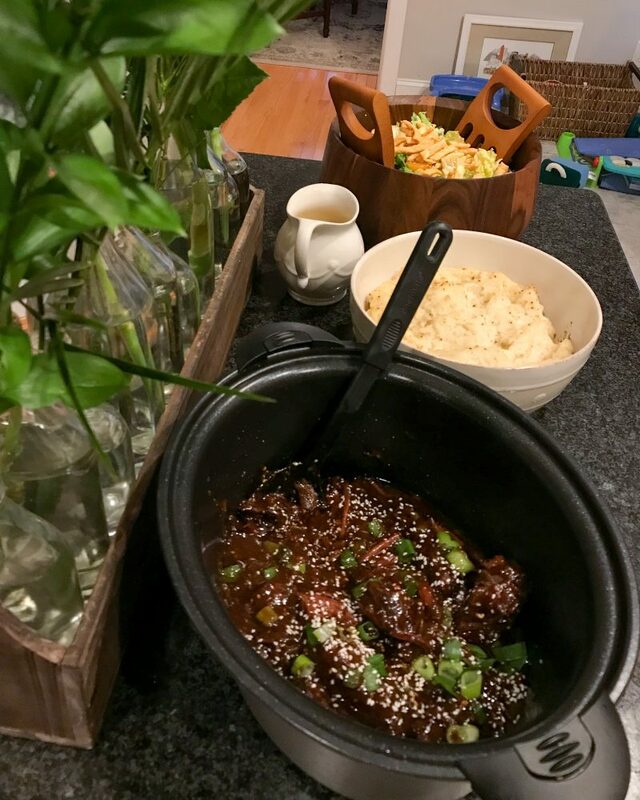 For dinner she made Slow Cooker Korean Short Ribs and they were sooooooo good. The sides were mashed potatoes and a salad. A+ meal. TWO // Now that it’s shorts weather I guess I need to shave my legs. Kidding. I tan them! I am a huge fan of Tanwise and have been using it for a few years now. It’s supposedly the dupe for St. Tropez and half the price. I have always used the dark bronzing sunless mousse but am going to try the lotion next! Don’t forget to scoop up an applicator mitt! 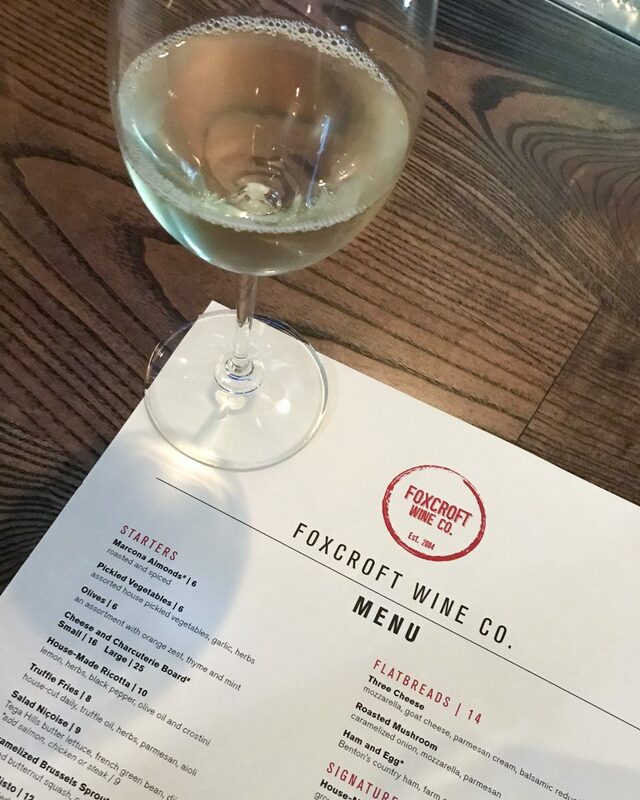 THREE // Last night I cashed in my hall pass for a night of sauvignon blanc, charcuterie and truffle fries with my girlfriend at my faaaaaaavorite wine bar, Foxcroft Wine! 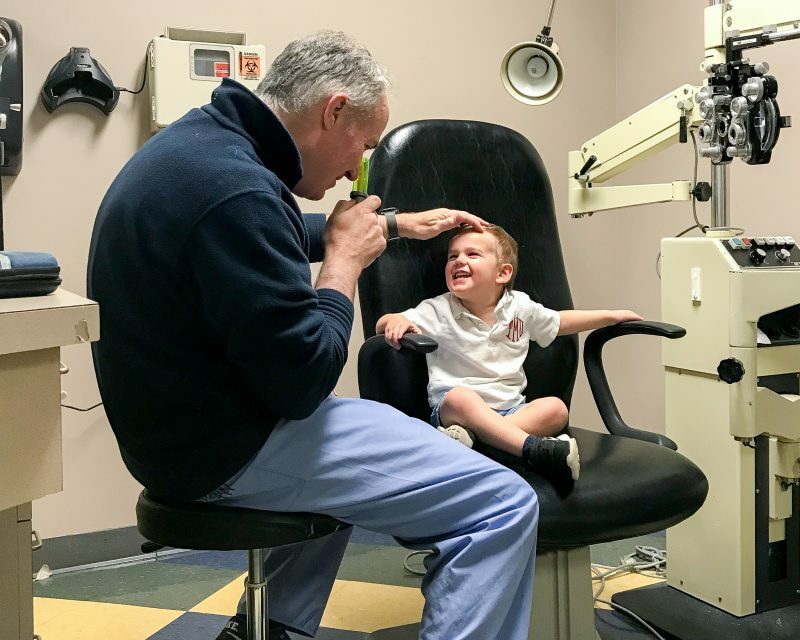 FOUR // Last week Thomas had an eye doctor appointment. His tolerance for two hours of poking, drops, dilation, eye prying and patching was a lot lower than last time. But he rocked it and impressed us by reading the eye chart. Again, Dr. D told us to hang tight on the IOL surgery so we’re going to keep going with contacts for now! And his prescription didn’t change at all from last time (+24.5 for both eyes). 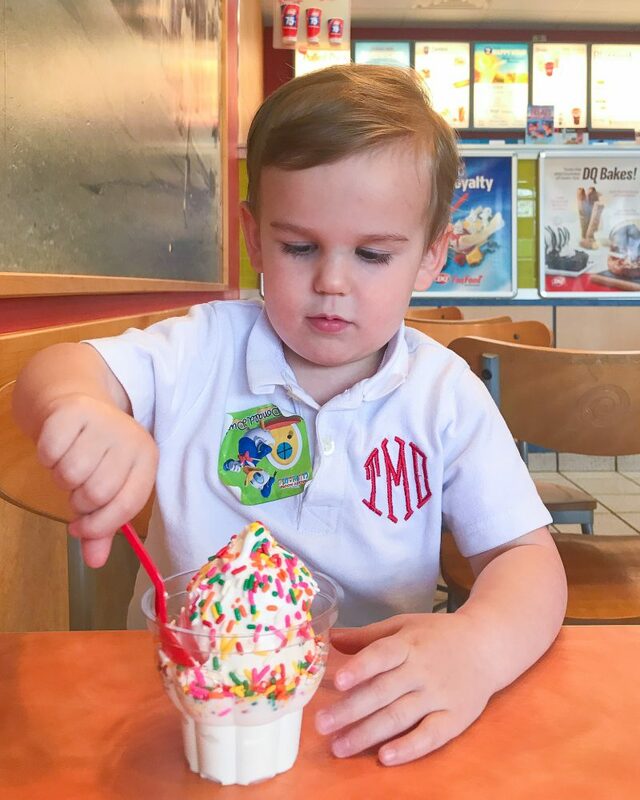 We took Thomas out for ice cream after his appointment (even though it was 10:30 am). FIVE // We just started our HelloFresh subscription back up recently and I forgot how much I love not meal planning. 1. We’ve been saving so much money on groceries again. Although a box of 3 meals isn’t inexpensive ($69), I’ve found that on the weeks I don’t meal plan, I can easily spend that by running into the grocery store after work several times a week and picking up ingredients for unplanned dinners. With HF I don’t have to return to the store for the entire week. On nights we don’t eat an HF meal, we usually eat something easy like cereal or eggs. So on Monday we may eat duck. And on Tuesday we may eat peanut butter & jelly. Talk about variety. 2. We save on calories too by splitting our meals. So the recipes are for 2 people but I personally find most of the portion sizes generous and Matt and I try to eat smaller portions at dinner so I’ll split our meal and we’ll share half for dinner and I’ll pack the second half for our lunches the next day, squeezing 4 meals out of 2. If we don’t have enough leftovers, I’ll throw a side salad in each of our lunch boxes or add cauliflower rice. 3. We try to pick meals with low carbs so if the meal comes with buns, rice, risotto, orzo, etc., I’ll serve that to the kids and omit the carbs in our meal or sub in some cauliflower rice or spring mix lettuce. 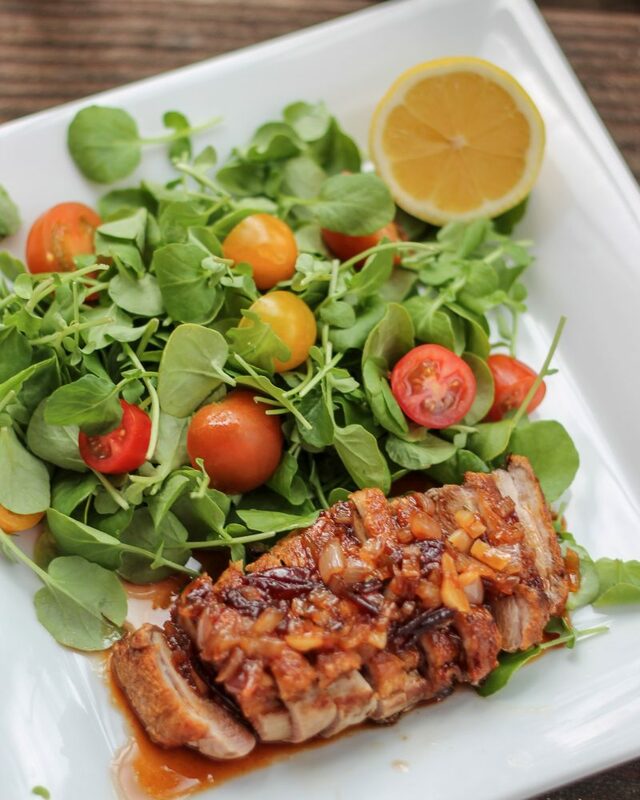 One of the meals we ate this week was cranberry drizzled duck, a dinner I would never meal plan for or think to make on my own. It was unbelievably good. I served the extra cranberry sauce over rice for the kids and they were in heaven. Well I personally say it’s never too early for ice cream and especially after being a super hero at the eye dr. I didn’t realize Hello Fresh was so reasonable. I just gave my son and future DIL a $50 coupon I’d gotten. I’m going to tell them to give it a try. Love your blog! It’s wonderful that you have a close group of girlfriends and I really admire how you make time for each other regularly. I think that’s so important for our happiness! 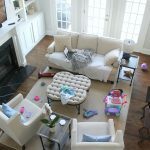 It’s something I need to work on, as a mom of a baby and a preschooler with a husband who travels a lot. Do you know where your friend got the beautiful painting above her fireplace? I have been looking for something like that for our home. Hi Katie! 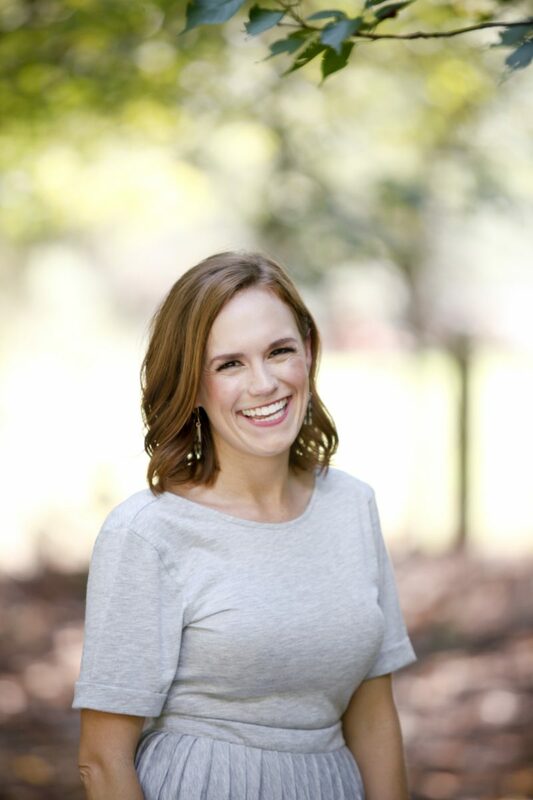 Her painting is from Angela Woods Interiors in Rock Hill, SC! Those ribs look so amazing! I love supper club! any chance we can get the recipe for the short ribs? they look great! !